Growing up one of my favorite dishes on the holiday table were what my dad simply called “sweet carrots”, essentially baby carrots that have been simmered in sugar and butter all day long. Because everything you’ve heard about southerners and vegetables is based in some amount of truth. This year I gave the traditional Rosemond sweet carrots a bit of a makeover, adding bacon, brown sugar, and brown butter. Still sweet and absolutely delectable these carrots are now also little bit smoky and a little bit savory. 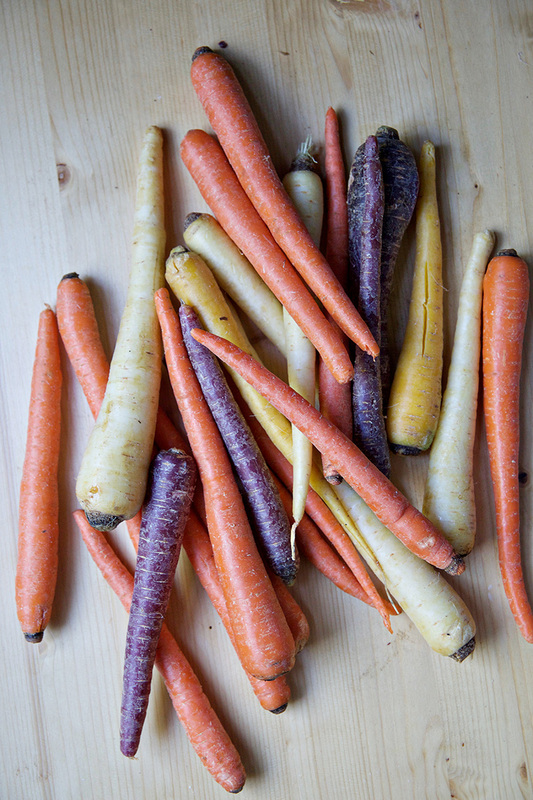 I also grabbed a selection of the most beautiful colored carrots at the grocery store, so they were also a little bit stunning. Chop your bacon and add it to a skillet, along with the butter. Cook, stirring frequently, over medium-low heat until bacon has browned slightly, about 10 minutes. 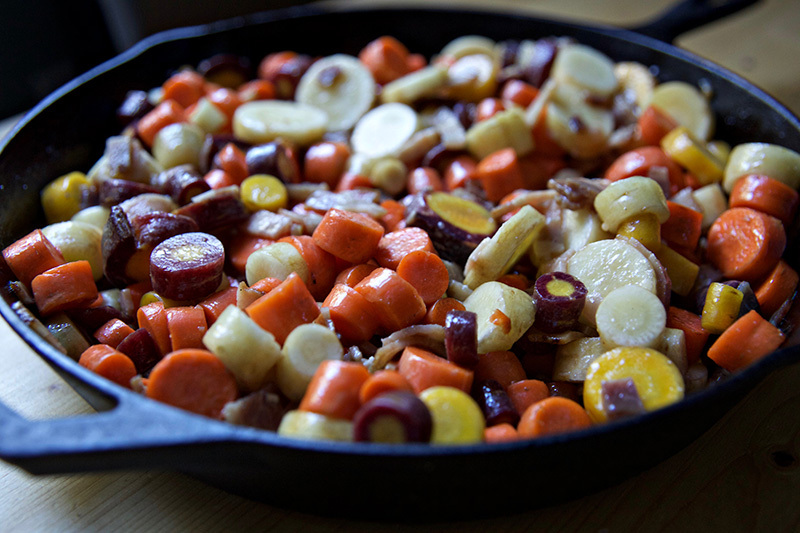 While your bacon is cooking clean and chop your carrots into 1/2″ slices. Add to skillet, along with brown sugar, salt, and red pepper flakes. 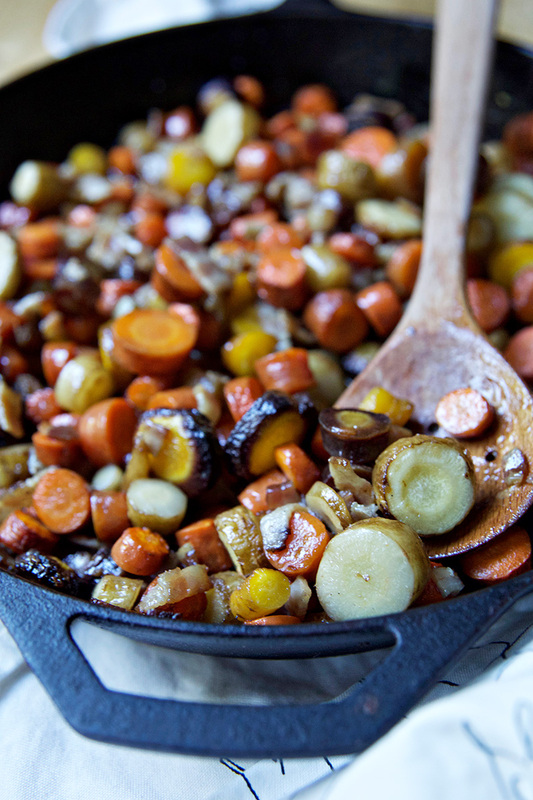 Stir well to coat the carrots and allow to simmer, stirring frequently, for 45 minutes. The carrots should be soft but not mushy. Serve immediately. 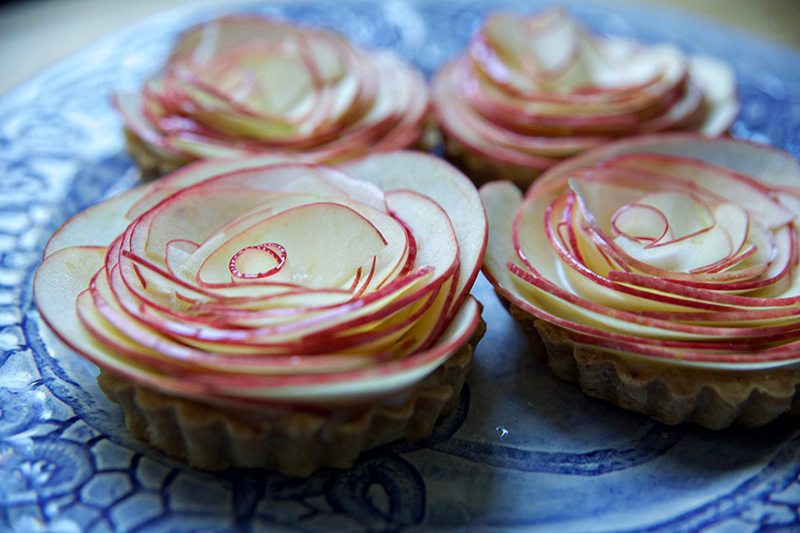 I am absolutely willing to admit that we made these apple rose tarts for Fauxgiving just to see if we could. Because who hasn’t seen these beauties floating around the internet and heard the call of challenge? And I’ll admit, it wasn’t easy. It took three of the best brains I have at my disposal to solve the puzzle, to get the mandolin cutting just right, to make the center of the apple sit just… right. And when we were done I thought, those are gorgeous! Nobody will want to eat them, they’re too pretty. Which was mostly true. Unlike the gratin these beauties sat on the table for hours, admired by all but touched by none. Finally someone cut one in half. And then another. And before I knew it there was only a bite of one left and I had almost missed my opportunity to try it. In addition to being the most beautiful thing on the table (the turkey was a close second), these tarts were also the most surprisingly delicious. They were fresh, crisp, and lovely. 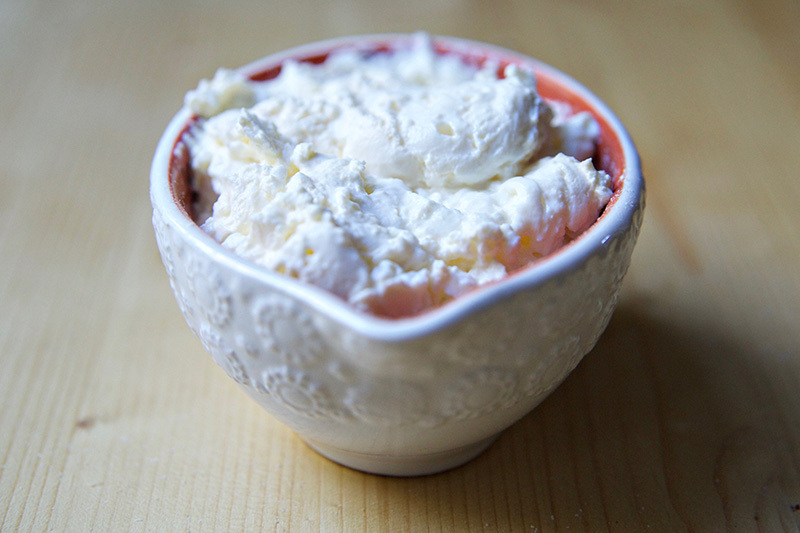 The apples (sweet tango, my favorite) were perfectly balanced by the vanilla pudding and homemade creme fraiche. The crust was light and crunchy and it all came together as a wonderful counterpoint to the richer options on the table. Well worth the time on the mandolin, in my opinion. Begin with your pie crust. In a food processor combine flour, butter, salt, and sugar. Pulse until combined. Slowly add in water, pulsing until a dough ball forms. Wrap the dough ball in plastic wrap and chill for 1 hour. While your dough is chilling, make your pudding. Bring milk almost to a boil and then reduce heat to a simmer. Stir in cornstarch and sugar and whisk continuously until thickened. Remove from heat and add butter and vanilla. Let chill. Heat your oven to 350F. Roll your dough out on a floured surface to 1/4″ thick. Press into greased tart tins (or one pie dish to make pie instead of mini tarts) and set on a baking tray. Bake for 25-30 minutes (longer for a full pie- 45minutes) or until the dough is golden brown. Transfer to a cooling rack. With your mandolin thinly slice each apple. Slices should be so thin they are almost transparent, as thin as you can get them. We found that it works best to halve the apples before slicing. After they are sliced toss in lemon juice to prevent browning. Pop your tarts out of the pan. Mix your pudding with your creme fraiche and spoon a healthy amount of pudding into each tart crust. Working from the outside in, begin to make your rose. 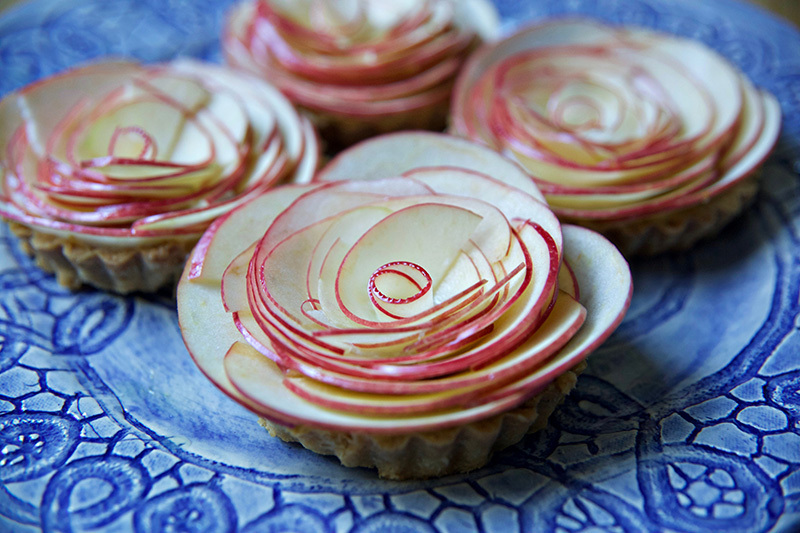 Some trial and error comes through the process, but layer the apple slices so that they begin to spiral in towards the center. As needed feel free to use a pair of kitchen scissors to slice the apples down to the desired height. 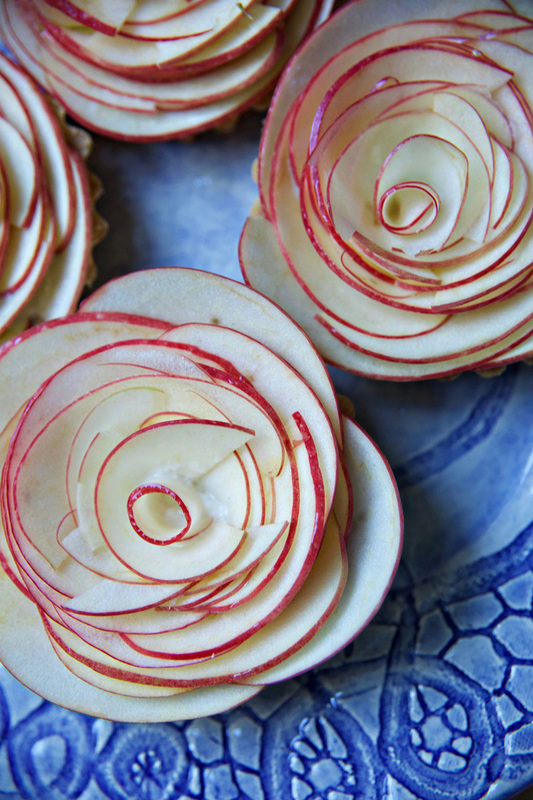 When you get to the middle take a very thinly sliced apple and roll it onto itself to make the center. We experimented with cutting darts into the apple piece to help it to hold, so I suggest you play around with this a bit. Once your apple rose is complete, take a moment to admire your handiwork and pat yourself on the back. Then instagram that immediately, you did good. 1. Used to be, when we lived in Maryland, that my twang only came out when I was nervous or three sheets to the wind. These days it’s creeping back into my every day life, and I’m not mad at it. There’s just something about that North Carolina twang that makes me feel home. 2. The lovely ladies of Brine Hound (from Baltimore!) sent me an oyster shucking set with a personalized shucking block, shucking knife, and the most fabulous tea towel I’ve ever seen. I could not be happier with them, and I will definitely be giving some as gifts this holiday season to the oyster lovers in my life. 3. The lessons we learn from attending schools that are racially and socioeconomically diverse are far more valuable than any academics. 4. This is a wonderful response. Also, this. 5. I want to curl up in a pair of old yoga pants and this sweater all winter long. 6. This is not great, guys. 9. Wearing pants basically IS the worst, so you’re right about that Matt. 10. It’s time for the annual Food52 holiday swap! I can’t wait to put together this year’s box of goodies. P.S. 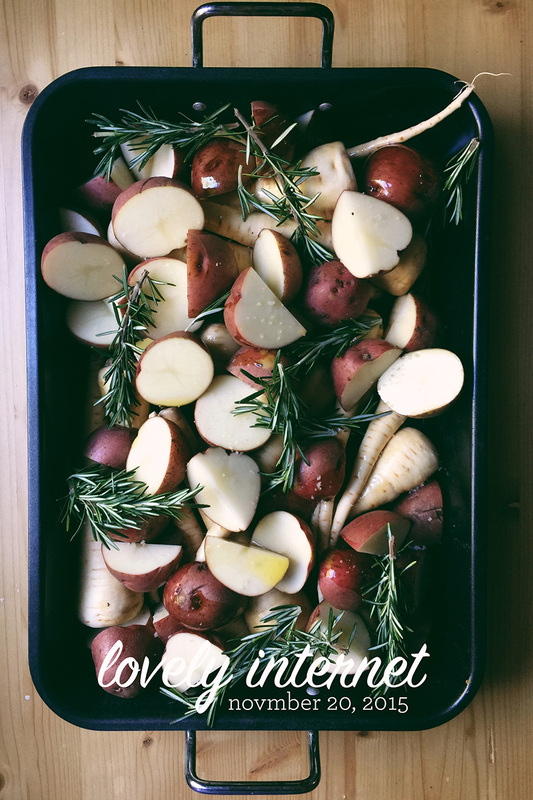 Just in time for the big day, I’ve put all of B&S’s holiday-friendly recipes in one space. 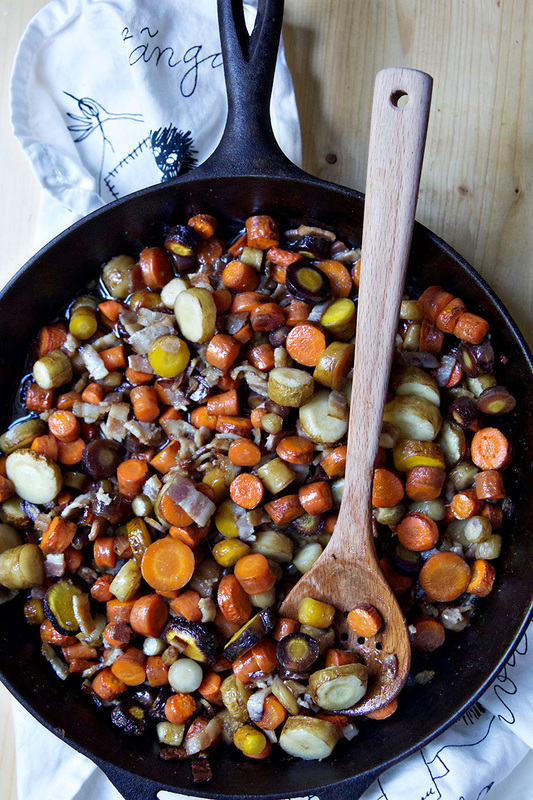 Scroll through our Holiday Recipe index and get ready for the season of good eating!